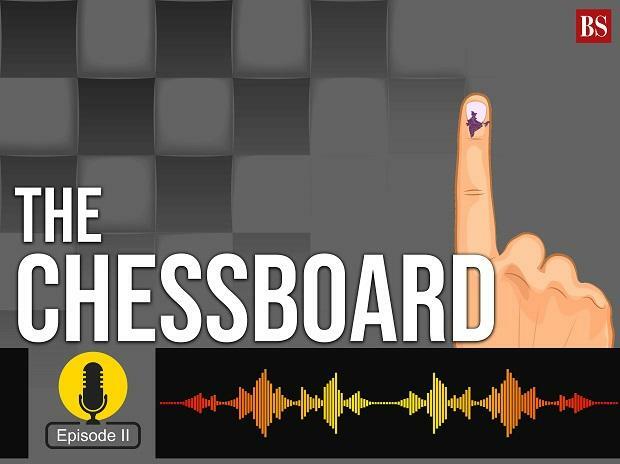 In the second episode of The Chessboard, Business Standard's podcast on politics, Ankur Bhardwaj is in conversation with Archis Mohan, Political Editor, Business Standard and A K Bhattacharya. The Bharatiya Janata Party released its manifesto on Monday. The manifesto presents the party's resolutions for another stint in power. The Congress manifesto focused on the issues of jobs and farm distress. How do these two manifestos square up against each other? What are the major thrust areas? What are the economic visions that both the parties present in these manifestos? Parts of the country go to poll on 11 April. We discuss how things are placed in the western part of Uttar Pradesh which vote in Phase 1.